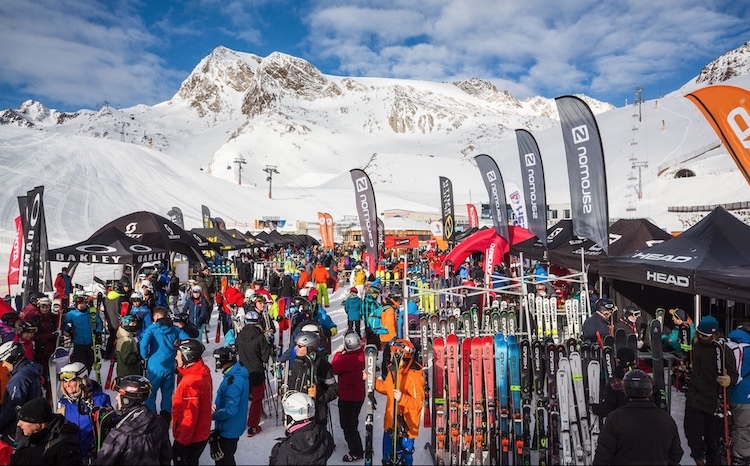 Taking place from 11-16 November 2018, Snow Camp Sölden, is a fantasy week for skiers and snowboarders looking to test all the newest equipment from the world’s leading brands! All participants get to try out all the skis and snowboards they like and without limitations. The Camp itself is built right at the foot of the Tiefenbach Glacier in Sölden, Austria. 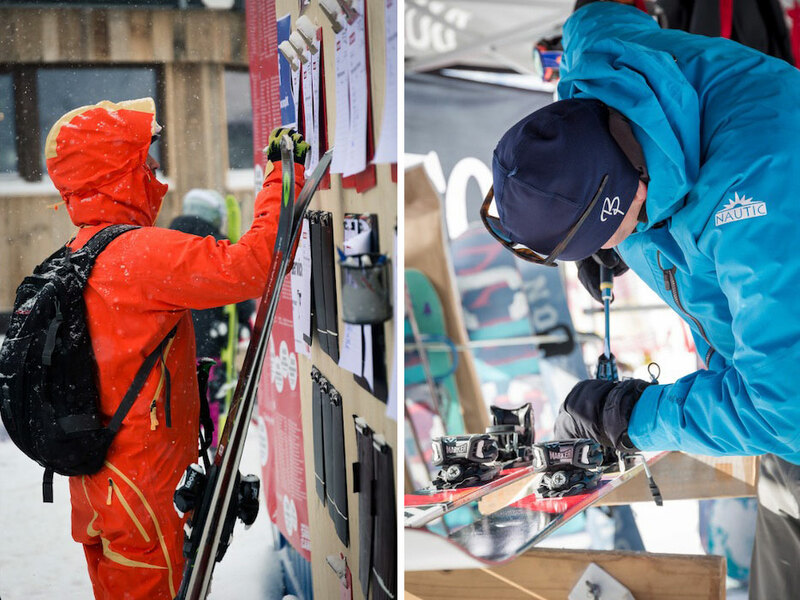 It is packed with all kinds of skis and boards – freeride, freestyle, twintip skis, allmountain, race carvers etc. 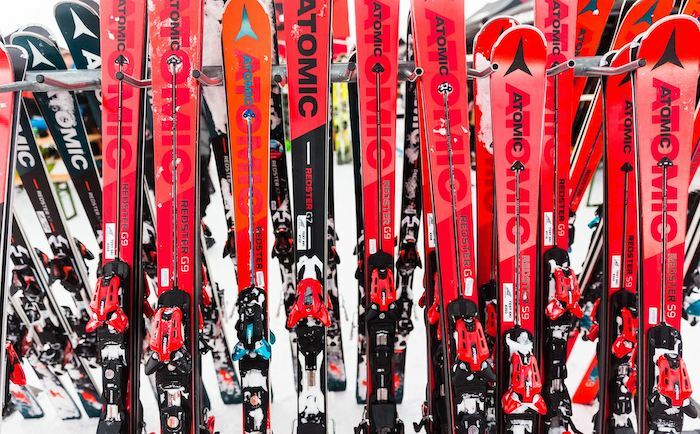 You will find all the top brands like Volkl, K2, Atomic, Fischer, Salomon, Rossignol, Head, Dynastar, Nordica etc. – and participants can pick and choose whatever they like and as often as they care. There are expert counselors from each brand and instructors to show participants how to improve their skills on the slopes. The camp is arranged in cooperation between Surf&Ski and Nortlander Ski-Tours. Next story The Truth Behind Carving! Previous story 15% off Riedel products!